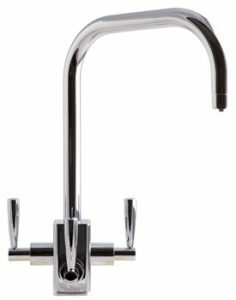 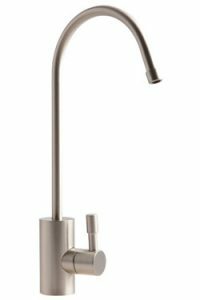 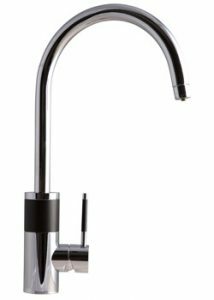 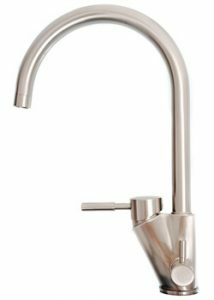 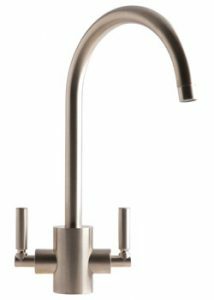 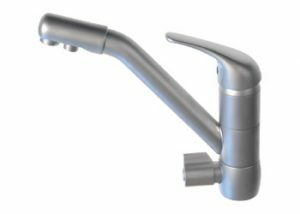 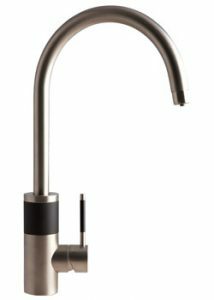 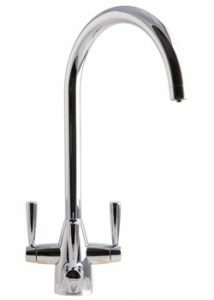 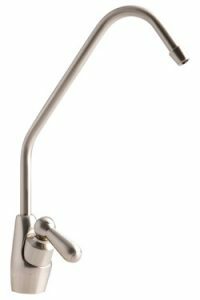 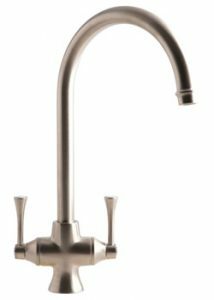 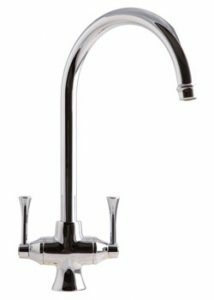 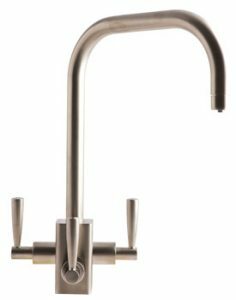 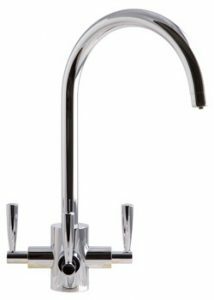 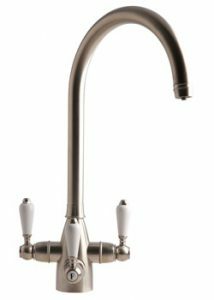 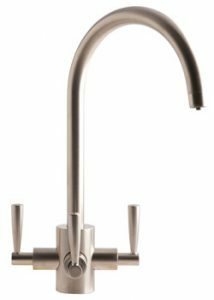 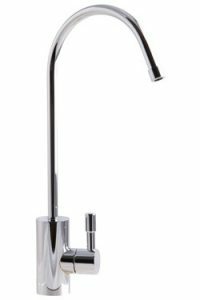 We have a great selection of 3-way taps and faucet taps if you decide to have a drinking water line with your Minimax Water Softener. 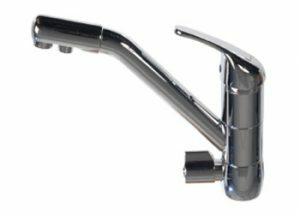 Either as a brand new valve, or an addition to your current tap you can choose one based on your style, colour and design preferences; we have lots of options available. 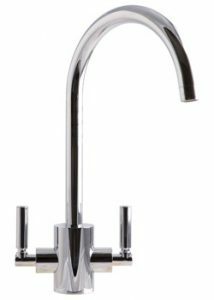 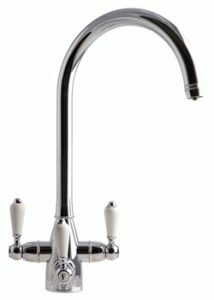 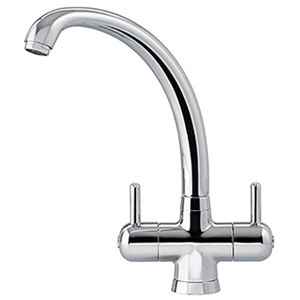 We can advise you on the best tap for your needs. 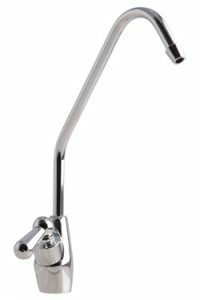 If you find something you like here, or would like more information, please contact us. 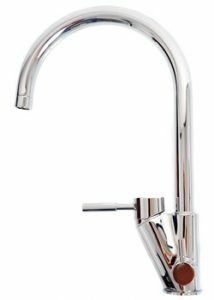 For further information, or to make a purchase please contact us.